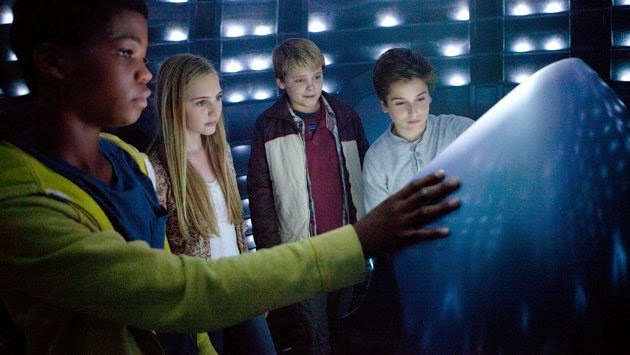 The movie Earth to Echo: trailer, clips, photos, soundtrack, news and much more! Four ordinary friends. An extraordinary adventure. 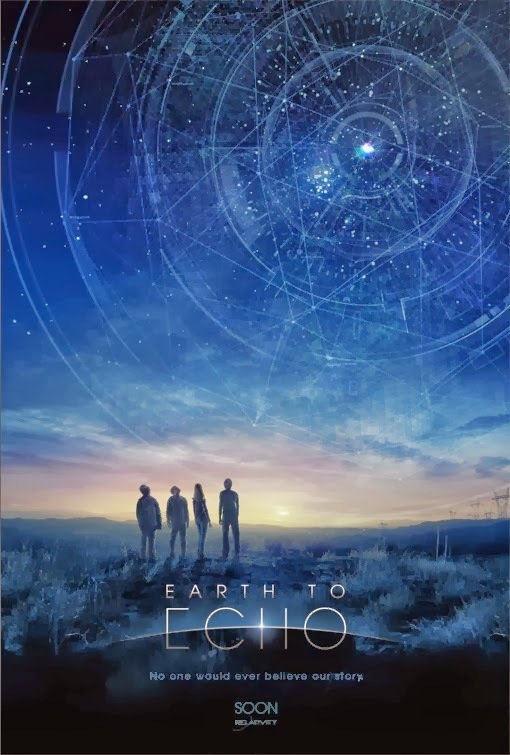 Earth to Echo – An adventure as big as the universe! That little alien owl is so cute, kids will want one for sure! 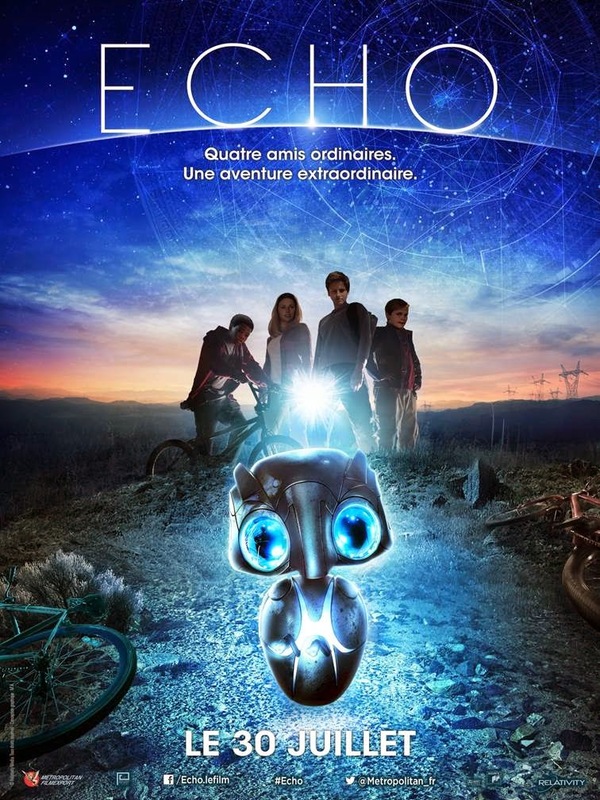 Earth to Echo – The little alien is assembling parts! I was already hooked by the trailers, but those two clips got me all pumped up for the film: it’s going to be awesome, can’t wait to see the whole thing! 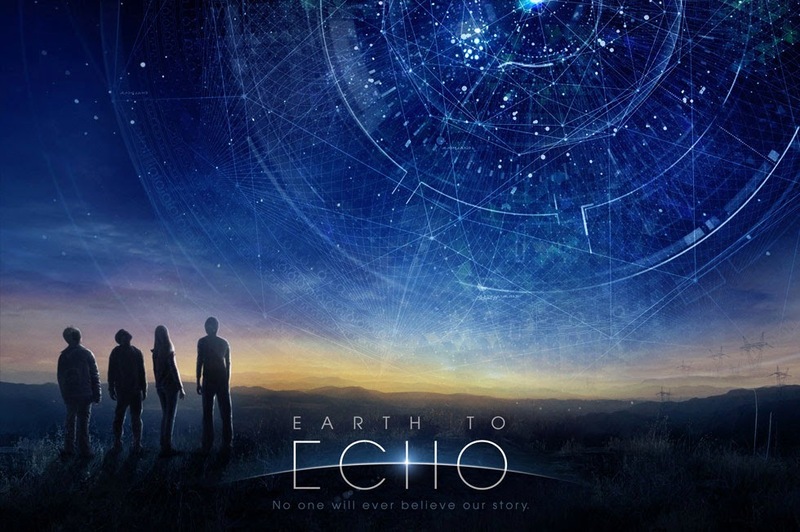 The film will be released in theaters on July 2, 2014. 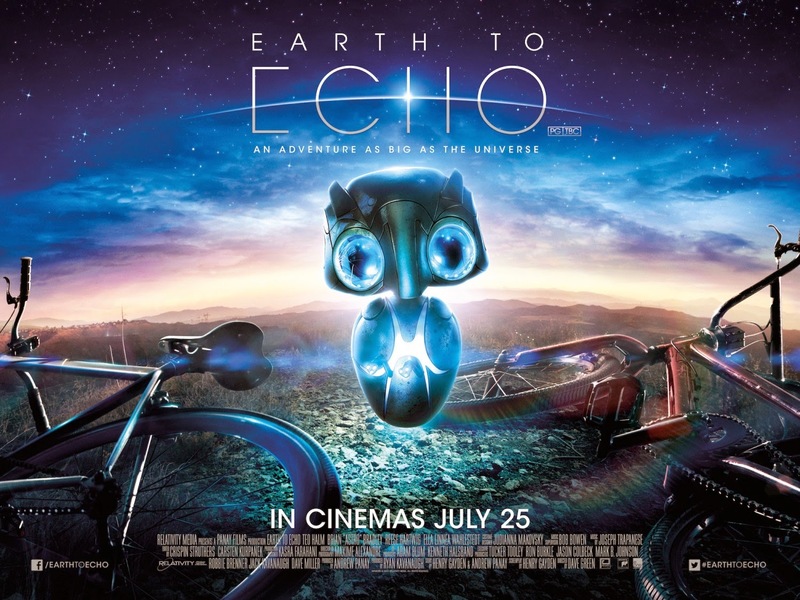 Well Steven Spielberg’s “”E.T. the Extra-Terrestrial” was a great movie and totally deserves its cult status. But I definitely welcome this updated take on the “help E.T. to get back home” concept. 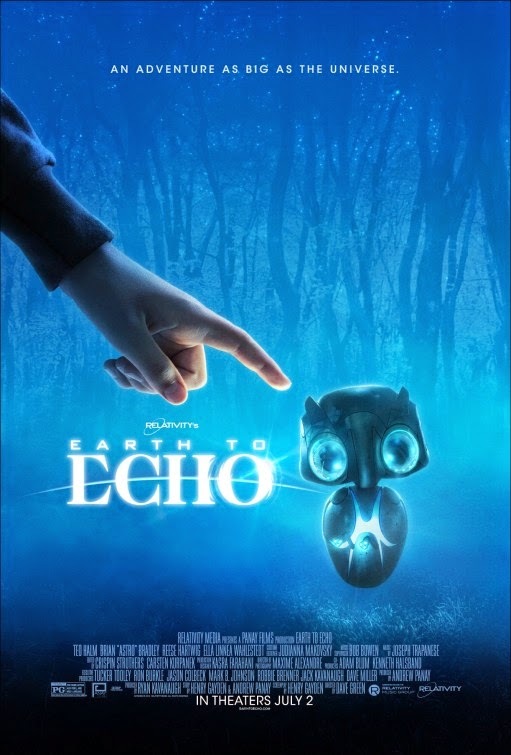 Earth to Echo looks like it’s going to be awesome: it can boast interesting young actors and awesome visual effects! The film is directed by Dave Green. It will open in theaters on July 2, 2014. 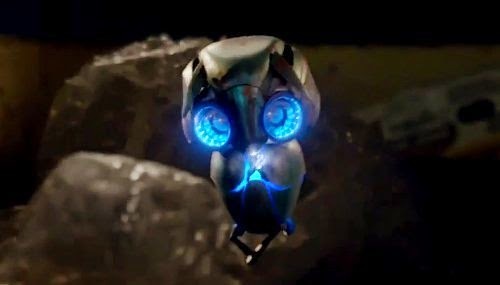 That little alien looks like a cute little owl! Do you think the little alien will make it back home? And if the kids help the alien, are they betraying mankind? Can you see the stars at night from where you live? Or is there too much light pollution? Release date: April 25, 2014.